FREE Dry Spray Antiperspirant Sample! 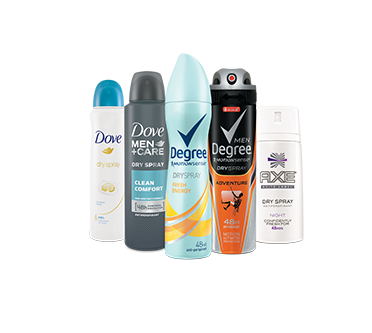 You are here: Home / FREEbies / FREE Dry Spray Antiperspirant Sample! Fill out this online form and get a FREE Dry Spray Antiperspirant sample right to your door. Dry Spray Antiperspirant Goes on Instantly Dry for a Cleaner Feel! Dry Spray Antiperspirants provide sweat and odor protection up to 48 hours!